i would like some explanation about this picture. The legend tell that Mother Parvati became Maa Tara to save the Lord from the Halahala. 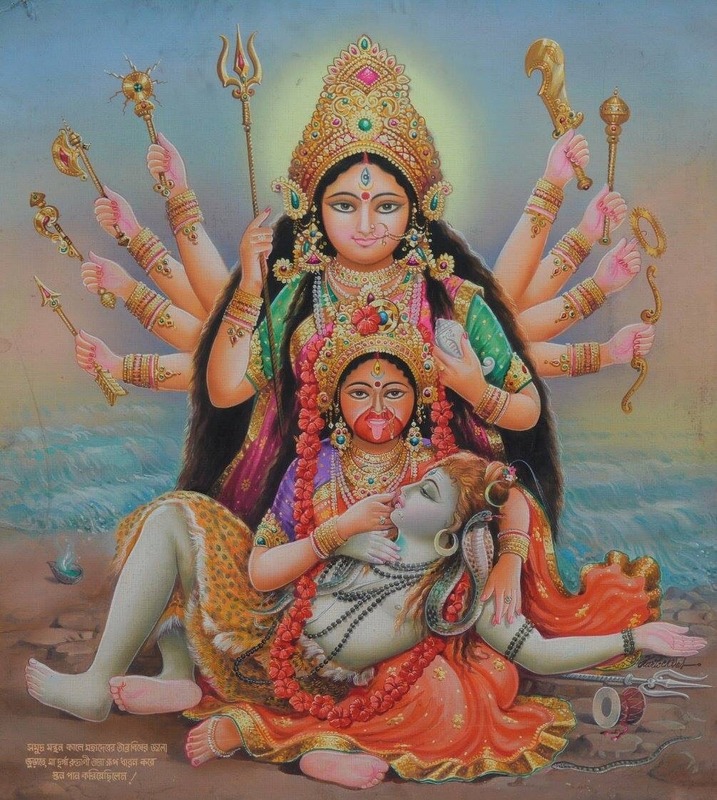 Does this picture represent Mother Parvati and Her as Maa Tara? Yes, the image shows Mother Parvati as Maa Tara. 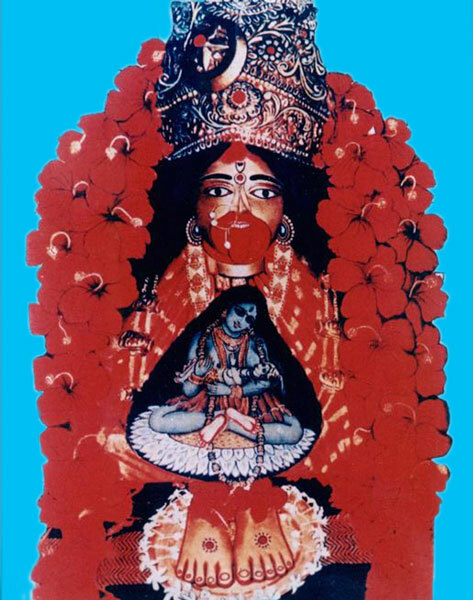 The image that you have enclosed is actually an artist's depiction mixing two images: One of the outer shape of Maa Tara at Tarapith, Birbhum, West Bengal and second an artis's drawing of the inner idol that it kept hidden inside the outer shape. The story that is depicted by your image is the legend that when after the samudra manthan, Lord Shiva drank 'halahala', He was writhing in pain, His wife Mother Parvati appeared and fed Him Her own bteast milk.Shiva recovered after this.This incident is not found in any scripture so far as I know. But this is how it has been described in many books, the most famous being 'Mahapith Tarapith, Bipul kumar Gangopadhyay, Jay Tara Publishers, Vol 1. That Primal Goddess Who gives birth of a child in form of human mother, appears in his life later as wife.Prakriti thus goes on serving Purusha in every possible way. 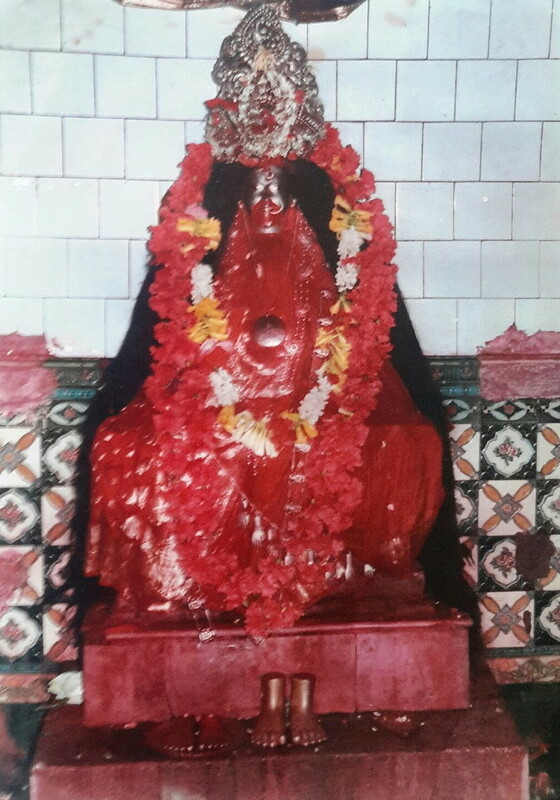 The beeja-mantra of Maa Tara is also 'strim',but Her dhyana-mantra is different.This form is worshipped only at the Tarapith Tra temple and the original idol that is hidden inside is believed to be Swayambhu. I have added another artist's depiction that shows both the inner and the outer image simultaneously. Not the answer you're looking for? Browse other questions tagged identification-request goddess parvati samudra-manthan tara . Why Divine Mother's (Kali) tongue is out of mouth? Wouldn't most of the incarnations of Devi be of Sati, not Parvati? Is it true that at Tarapith, bhoga is first offered to Bamakhepa and then to Tara Maa?